VIMÖ has started educating NGOs, the anti-discrimination agency of Vienna, and politicians about intersex issues. VIMÖ started in 2013 as a self-help group, and quickly moved to build partnerships and engage in public education and political lobbying. The primary conduit for its political engagement is the Platform Intersex Austria, a coalition of activists from LGBT groups and other NGOs and political institutions, which VIMÖ helped to establish. 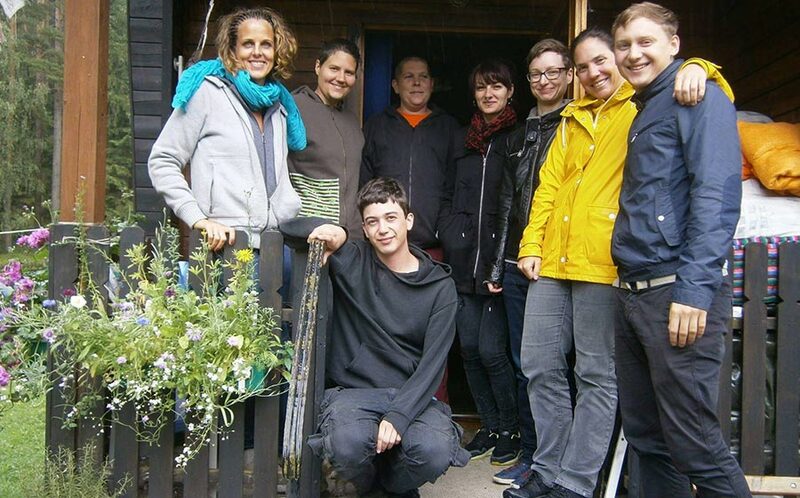 Through the Platform, VIMÖ has started educating NGOs, the anti-discrimination agency of Vienna, and politicians about intersex issues. Its advocacy focuses on the right to bodily integrity and the highest degree of health care and information, de-pathologization, state support for the rights of inter* people (looking at name change, adoption, marriage, and legal gender markers), and public funding for peer support and research on intersex issues. VIMÖ conducts outreach via public events and social platforms, and provides peer support and advice for inter* individuals and their relatives through monthly self-help group meetings and one-on-one counseling. The group also engages individual doctors and other health workers to provide more sensitive care and referrals. Through its partnership with Platform Intersex Austria and HOSI Salzburg, VIMÖ hosted Austria’s first inter* conferences in 2014 and 2015.